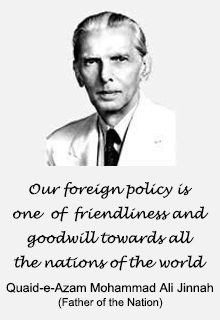 This year marks the 65th Anniversary of the Establishment of Diplomatic Relations between Pakistan and China. This relationship, formally established on 21 May 1951, has built on the strength of its successive achievements, and has become formidable with each passing day and year. The leadership of both countries is committed to taking this relationship forward. To understand the depth of this unique relationship, here is a glimpse of the milestones reached over the years. 2016 – The two countries 65th anniversary of the establishment of diplomatic relations. 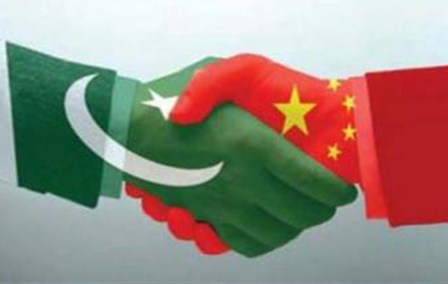 Pakistan and China enjoy close and friendly relations since the establishment of diplomatic relations in May 1951. Pakistan was one of the first countries that recognized the People’s Republic of China. Over the years, the relationship has blossomed into an “all weather strategic cooperative partnership”. Pakistan considers China as one of its closest friend and partner and China considers Pakistan as its “Iron Brother”. The bilateral relationship between the two neighbouring countries is characterized by feelings of mutual trust, respect and goodwill towards each other. There is a regular exchange of visits at the highest level between the two countries. The strategic cooperation between Pakistan and China has grown over the past several decades. Economically, China is Pakistan’s largest trading partner and a major investor, especially in infrastructure and energy sector. During 2014, bilateral trade between the two countries reached US$ 16 billion. With the official launch of China Pakistan Economic Corridor (CPEC), the bilateral relationship has been elevated to a higher level. CPEC is a flagship project of Chinese President Xi Jinping’s initiative of “One Road and One Belt”. 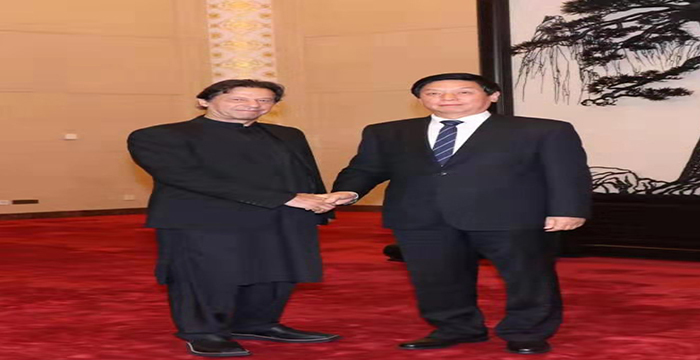 It aims at enhancing connectivity and improving infrastructure between Pakistan and China. Several projects are being implemented under CPEC, for enhancement of infrastructure and generation of energy. 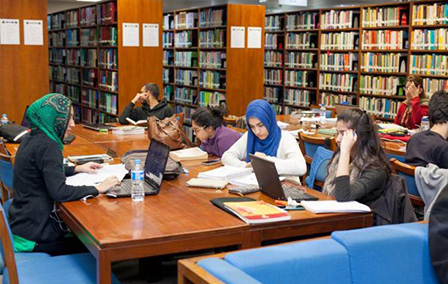 People-to-people contacts are an important aspect of the bilateral relationship. 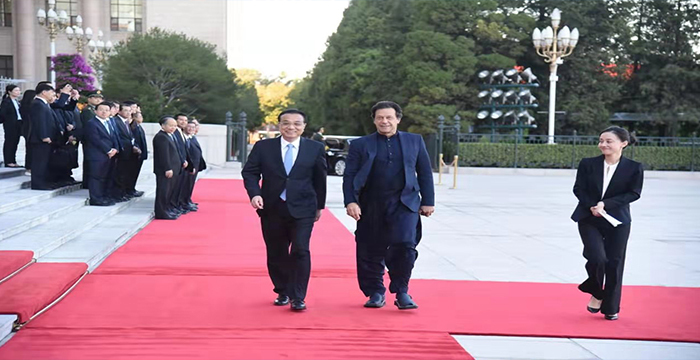 The year of 2015was celebrated as the Year of Friendly Exchanges between Pakistan and China and several high profile events were organized including seminars, exchange of visits and cultural events to highlight people-to-people interactions. Prime Minister Nawaz Sharif paid an official visit to Zhengzhou from 14-15 December 2015, to participate in the SCO Summit. During the visit, he met with Premier Li Keqiang. President Mamnoon Hussain visited Wuzhen from 16-18 December 2015, to participate in the 2nd World Internet Conference. During the visit he met with President Xi Jinping on 16 December. 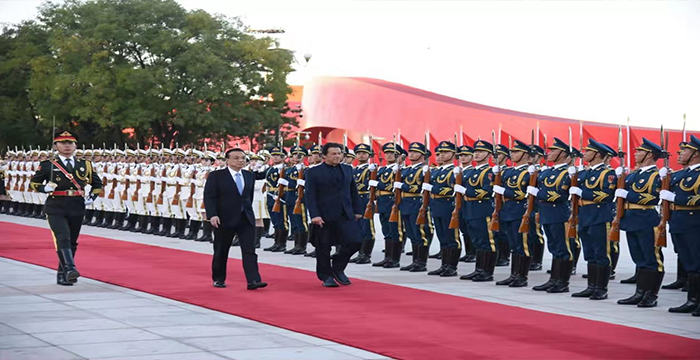 On the invitation of Chinese leadership, President Mamnoon Hussain paid an official visit to China from 1-4 September, 2015, to participate in the commemoration ceremony of the 70th Anniversary of China’s victory in World War II. During the visit, delegation level talks were held with President Xi Jinping and Vice Premier Zhang Gaoli. Chinese President Xi Jinping paid a historic State visit to Pakistan from 20-21 April 2015. During the visit, it was agreed to intensify cooperation under the China-Pakistan Economic Corridor. China pledged to invest US $46 billion in Pakistan’s energy and infrastructure sectors in Pakistan. President Xi was also awarded Pakistan’s highest civil award of ‘Nishan-e- Pakistan’ during the visit. On the invitation of Chinese President Xi Jinping, Prime Minister Muhammad Nawaz Sharif paid an official visit to Beijing from 7-8 November 2014 to participate in the “Dialogue on Strengthening Connectivity Partnership” during the 22nd APEC Summit. Prime Minister Sharif endorsed President Xi ’s vision on regional connectivity and infrastructure development, stressing that Asia would need to strengthen both to excel in international arena. President Mamnoon Hussain visited Shanghai from 19-22 May 2014, to attend the 4th Summit of the Conference on Interaction and Confidence Building Measures in Asia (CICA). 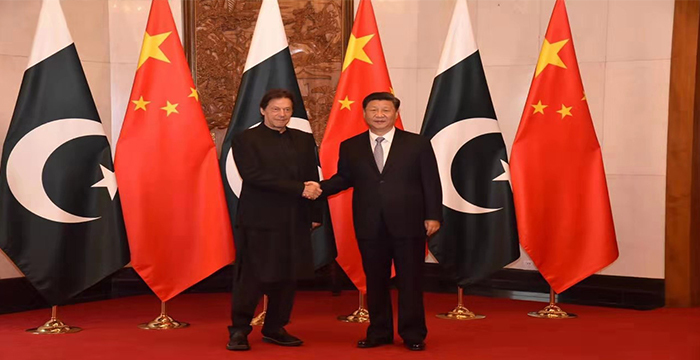 Pakistan’s participation in the CICA Summit at the highest political level sealed its endorsement of the vision of Asian collective security based on cooperation and dialogue. President Mamnoon Hussain paid an official visit to China from 18-21 February 2014. The second Joint Coordination Committee (JCC) meeting on Economic Corridor Project (ECP) was held on the sidelines of the President’s visit. Prime Minister Muhammad Nawaz Sharif paid an official visit to China from 3-8 July 2013. This was Prime Minister’s first overseas visit after assuming office in June 2013. During the visit, the two sides concluded the MoU on China-Pakistan Economic Corridor. Premier Li Keqiang paid an official visit to Pakistan from 22-23 May 2013. It was the first visit of Premier Li Keqiang abroad after assuming office. 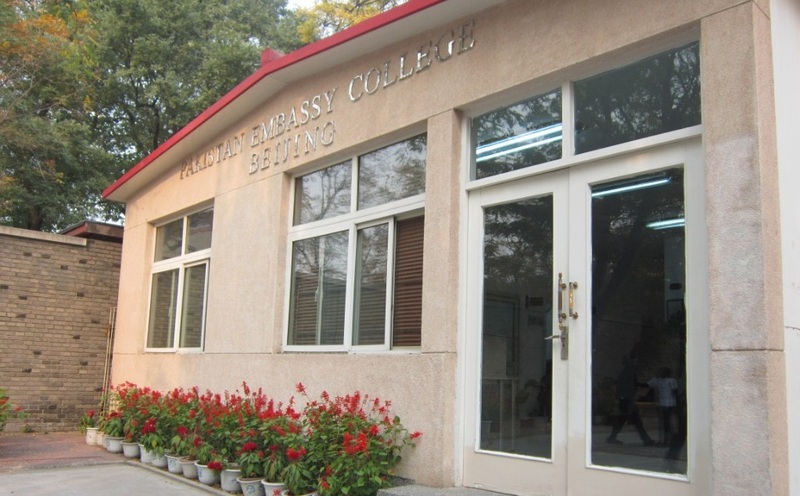 The Government of Pakistan and China are celebrating the year 2015 as the “Year of Friendly Exchanges” to promote and strengthen bilateral cooperation in diplomatic, economic, commercial, cultural, educational and scientific areas. Under this programme the two governments have actively organized events/activities aimed at promoting greater friendly and informative linkages from the higher to the popular levels of contact. Many high level delegations have been exchanged during the year; from parliamentary to scholars, academia to diplomats, military and media delegations. The aim is to widen the scope of contact between the two nations and further promote the closeness of views. Activities organized during this year include: high level study tours, think-tank studies and literacy events aimed at promoting mutual understanding. 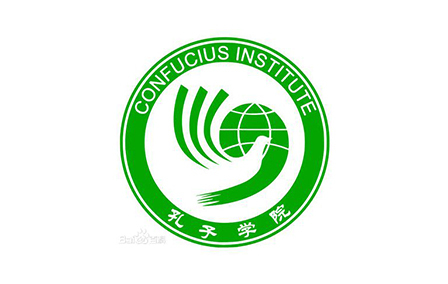 In this context, Chinese scholars, students, diplomats and businessmen have visited Pakistan. Pakistani parliamentarians, diplomats and scholars have also undertaken similar trips to China.